Customer Experience and Design Innovation for Your Stores. We help you design the perfect shopping cart for delivering just the right customer experience for your stores. With customers having more and more options for their shopping, don’t miss out on the opportunity to make the most of their visit with a perfect cart. There are enough retailers out there offering simple, cookie-cutter solutions. 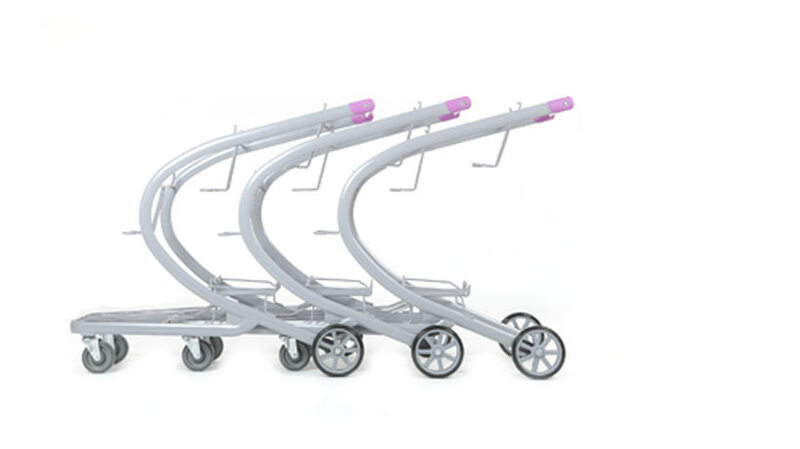 Make your carts and baskets stand out from the crowd! Advance Carts was founded to create better carts, and to bring custom concepts to market. With more and more retailer choosing us for our quality, pricing and design, we have created a model from bringing your vision to life. We have a wealth of knowledge and expertise and now we can leverage everything we have learned to make a custom cart just for you, based on your exact needs and that aligns with your store format and your brand.Speak to us about our custom design solutions. It is just a better solution, and your company deserves the best!